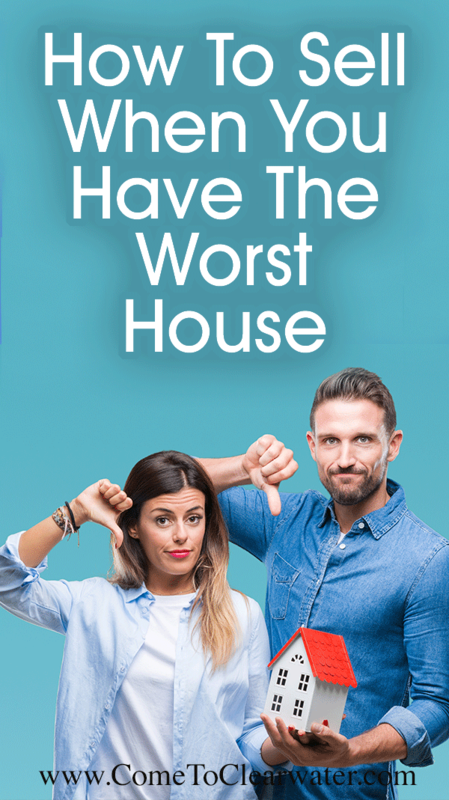 I’m sure you’ve heard the adage “buy the worst house in the best neighborhood.” In fact, the HGTV show “Fixer Upper” uses that same idea, and in their opening spiel. So why do that? Why not go for the best house in the best neighborhood? As a seller, should you go ahead and make a lot of really expensive fixes to sell your home, or just let it be? The short answer is probably to inexpensively spruce it up and sell now. Your strategy to sell is simple, make your home look clean and habitable. Its location will be its biggest selling point. Lots of things can be changed about a home, but where it sits is usually not one of them. It is exceptionally expensive to move an entire house. So buyers who can’t really afford to buy that gem across the street (you know that one – perfect floors, perfect kitchens and baths, most up to date color schemes and perfect landscaping), may just be able to buy yours. So play up your location. Sing the praises of the schools. Talk about how close you are to the best parks or entertainment or whatever it is that makes your neighborhood coveted. 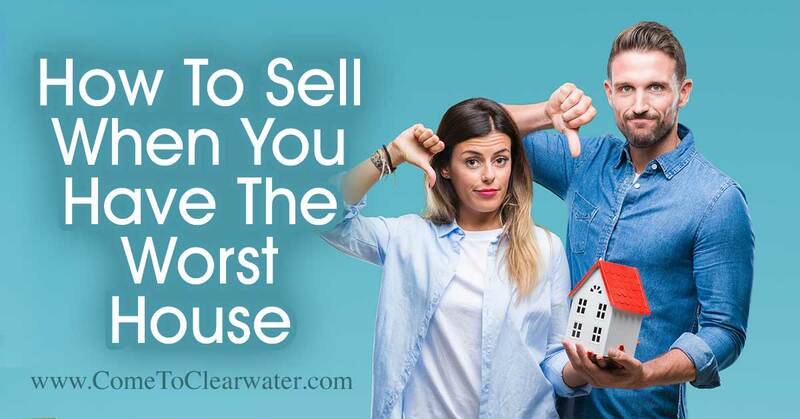 So do all the things that any seller does to prepare to sell. Clean like a crazy person. Declutter so your rooms, as shabby as they may be, look bigger. Paint to help it look a bit less shabby. Mow the lawn and plant some colorful flowers out front and make your porch look welcoming. If you can’t afford to make improvements to the home, don’t worry so much. You may not be able to ask top dollar, but the location and neighborhood will help you get a decent price. Be prepared for prospective buyers to ask for concessions for repairs they will need to make. If you price the home right, however, this may not be a huge issue. Pricing it right may just mean pricing it so buyers who couldn’t afford the house next door will see your listing and come looking. Hire a Realtor who can help you make the best decisions for your sale, then prepare to move!